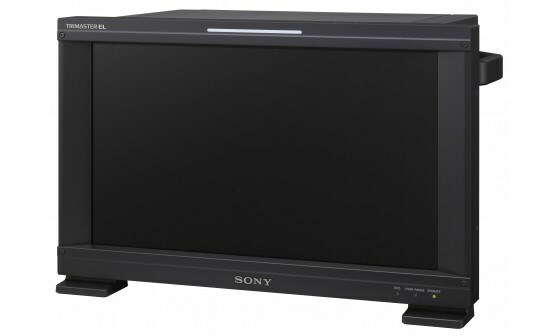 For reference monitoring applications in the broadcast industry, Sony’s leading edge Organic Light-Emitting Diode (OLED) technology and signals processing technology ensures absolutely outstanding performance with the BVM-F170A. The colour shift depending on the viewing angle has reduced to less than half compared to a conventional OLED panel. It allows several people to evaluate the image with extreme accuracy at the same time, increasing the monitor’s versatility in top end monitoring solutions. The BVM-F170A accepts various computer signals input up to 1920 x 1080 through its HDMI connector.